Anchoring an unparalleled corner of Toronto’s elite Yorkville neighbourhood, the iconic Park Hyatt offers a refined and timeless hotel experience rooted in Canadian heritage. 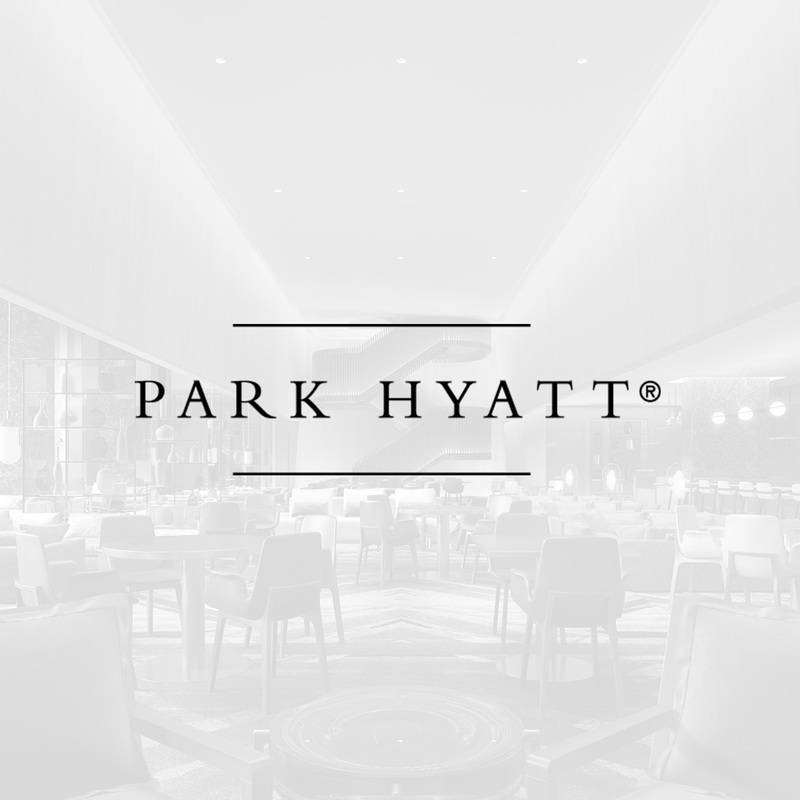 Inspired by contemporary interpretations of the Group of Seven, Park Hyatt is an intricate blend of art and design as textures, colours and shapes recreate natural landscapes. Conceived as an elevated home-away-from-home experience, Studio Munge`s vision is achieved through modern authentic materials and soothing autumnal colours. Guests are invited to explore the hotel’s amenities through a sweeping three-tier spiral staircase, leading the journey from the first-floor restaurant into the pre-function lounge. Intimate moments begin as guests are greeted by enriched textured Amoroso stone floors followed by Algonquin stone wall treatments. Paying homage to the Canadian experience, Park Hyatt has been revived by timeless details and artistic modernity. "For our Park Hyatt Toronto, we put together a narrative that focused on the landscape of Canada and we infused that into our interiors. 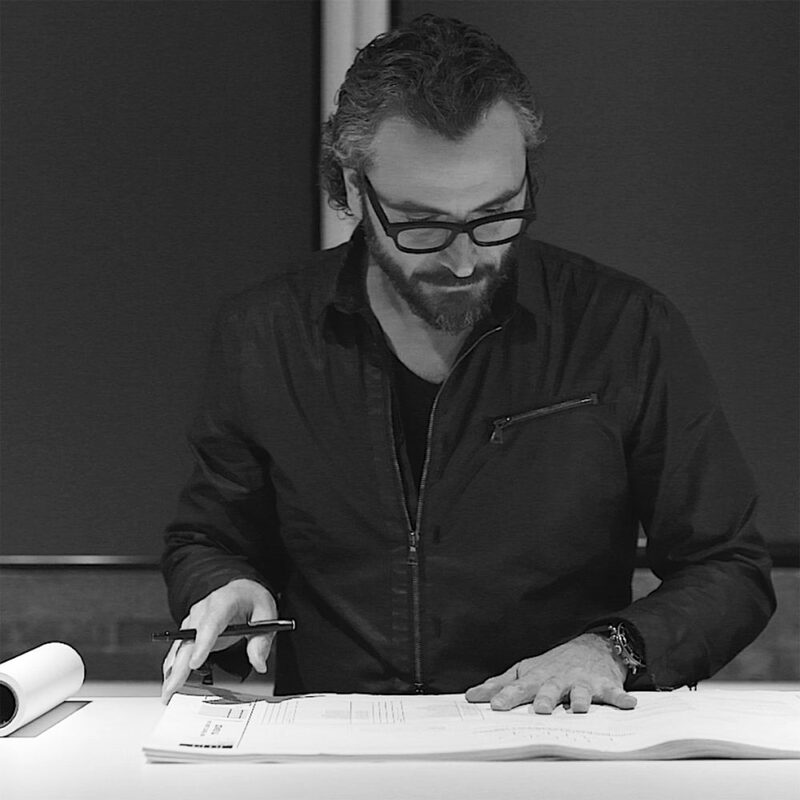 It was important for us to be as impeccable about Design as the Park Hyatt is about Service."